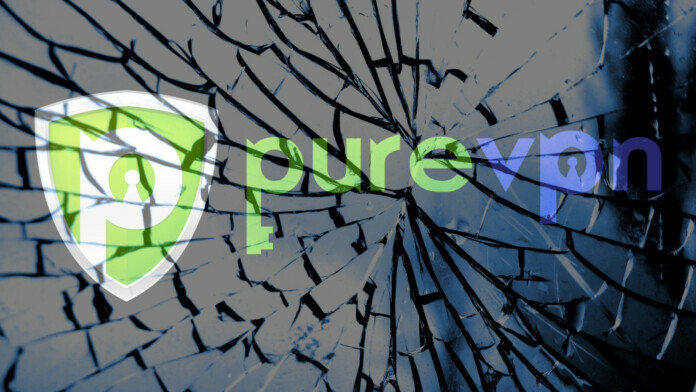 Security researchers have found two critical vulnerabilities in popular VPN service PureVPN. Both vulnerabilities allow hackers access to stored user passwords through files created by the VPN client. One of the two vulnerabilities has been patched while the other is still active. Popular VPN service provider PureVPN has suffered from two critical vulnerabilities that can leak user passwords. The vulnerabilities were tested and confirmed by security researcher Manuel Nader from Trustwave and the security team of PureVPN as well. Out of the two vulnerabilities, one of them have already been patched out by the developers while the other is still active and PureVPN is aware of the risks that it poses. The vulnerability was caused due to saved passwords being stored in plain text format. It is not the first time that a service has been caught storing passwords in plaintext format with multiple other services being found guilty of the same. Any user could access and read the password by opening the file using Command Prompt. Stealing the password would require physical access to a system or the ability to get access remotely through other hacking methods. The VPN service provider has recommended users to update to the latest version which contains a patch to one of the two vulnerabilities. The company has not yet revealed when the software will be patched to remove the remaining vulnerability. It is recommended to temporarily use a different VPN if you do not want to put yourself at any risk at all until the vulnerability is fixed. Our team has reached out to PureVPN and waiting for their response about this issue. What do you think about the vulnerabilities found in the VPN service? Let us know in the comments below. Also, don’t forget to follow us on Facebook and Twitter. Thanks!